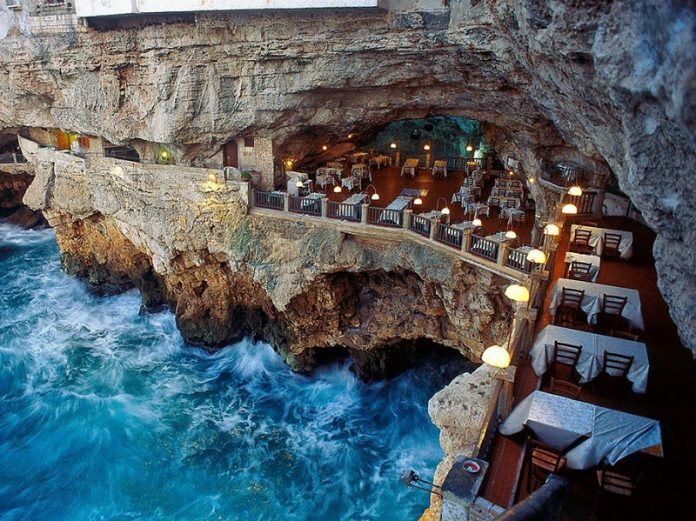 This amazing restaurant is as the title suggests within a seaside cave. As such, while eating you can look at and hear the wave. This creates a magical atmosphere that will give you unforgettable memories.